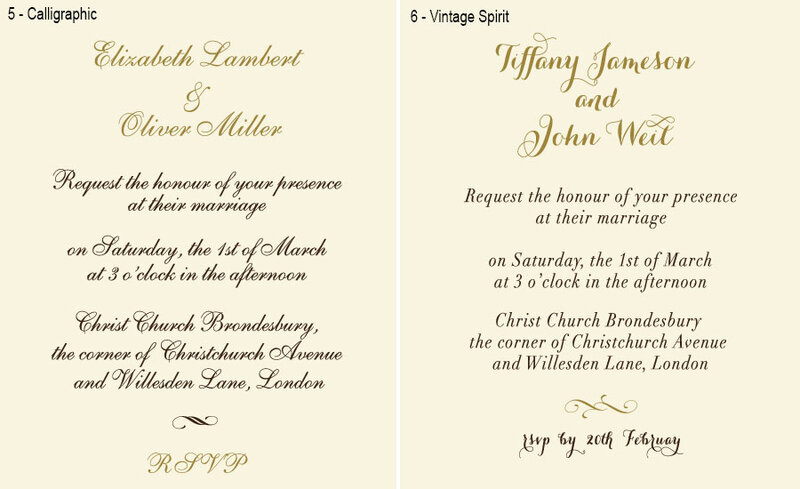 These luxury wedding invitations feature blush pink paper with a delicate shimmering finish. Design boasts an intricate laser cut tracery accentuated with a gentle glimmer of the customizable paper belt. 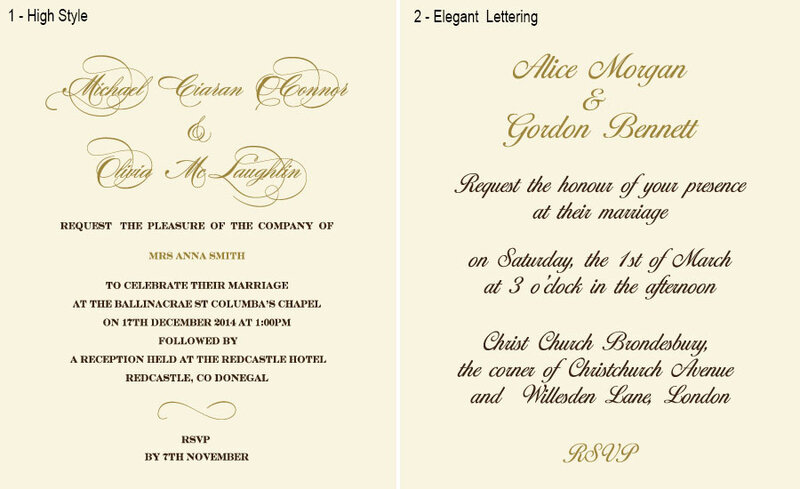 The wedding details are printed on the lustrous ivory insert. 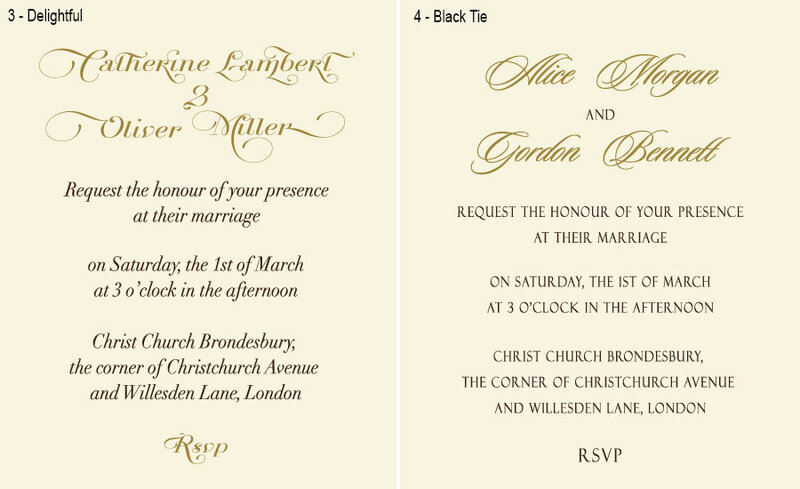 If you need to provide your guests with additional information, the pocket of the invitation can fit up to four inserts.